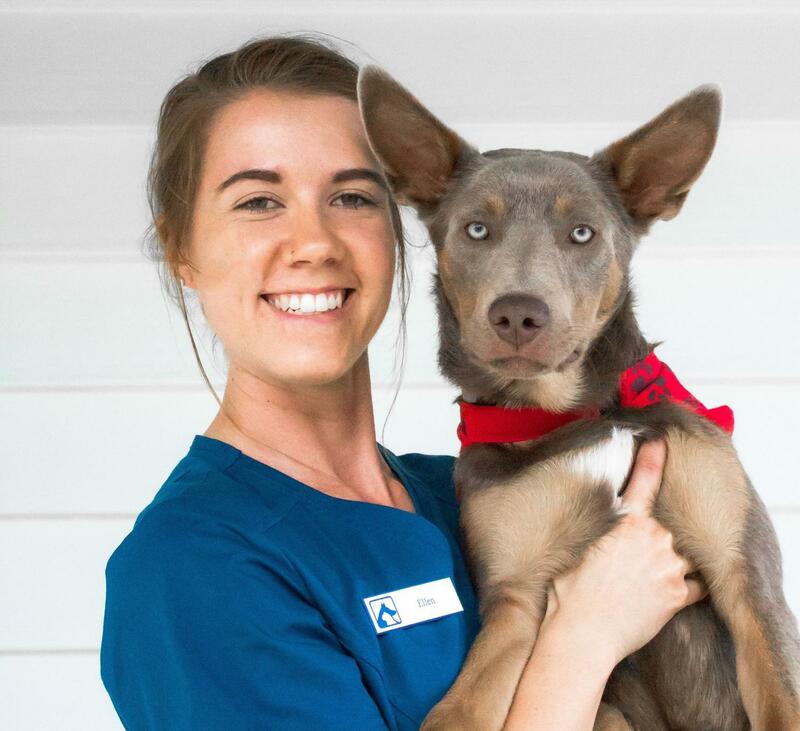 Ellen came to us after moving from Adelaide to Brisbane early 2018 with her partner, Burmese cat Chokita and her Red Kelpie Denna. She has been nursing since 2011 and has developed a keen interest in surgical nursing, husbandry and client education. In 2017 she volunteered with her cousin's Leopard Biodiversity Project team in Loskop, South Africa. As well as her Veterinary Nursing qualifications, she also has her Yoga Instructor qualifications; the two combined are a lovely combination for keeping our patients relaxed and zen! In her down time she enjoys all things outdoors; hiking, going to yoga or Crossfit, baking and exploring all that Brisbane has to offer.